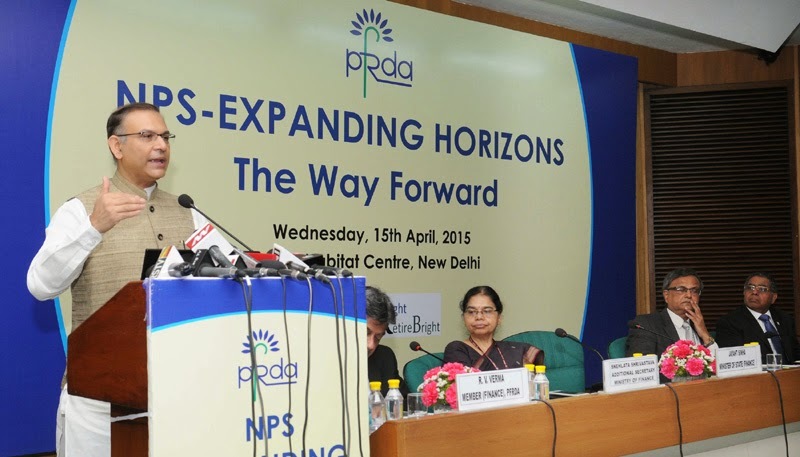 The Minister of State for Finance, Shri Jayant Sinha addressing at the inauguration of a Conference for NPS Corporates, in New Delhi on April 15, 2015. 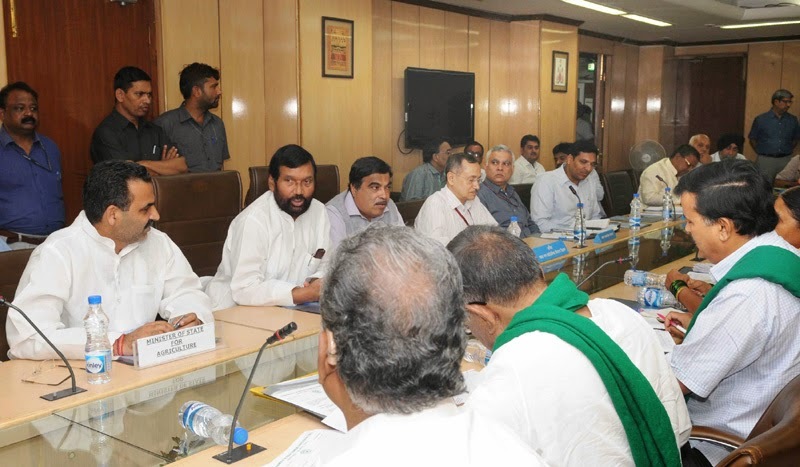 The Union Minister for Consumer Affairs, Food and Public Distribution, Shri Ram Vilas Paswan meeting the representatives of farmers to discuss issue of sugarcane arrears, in New Delhi on April 15, 2015. The Union Minister for Road Transport & Highways and Shipping, Shri Nitin Gadkari, the Minister of State for Agriculture, Dr. Sanjeev Kumar Balyan and the Secretary, Department of Food and Public Distribution, Shri Sudhir Kumar are also seen. The President, Shri Pranab Mukherjee with the first batch of NITs Scholars attending In-Residence Programme, at Rashtrapati Bhavan, in New Delhi on April 15, 2015. 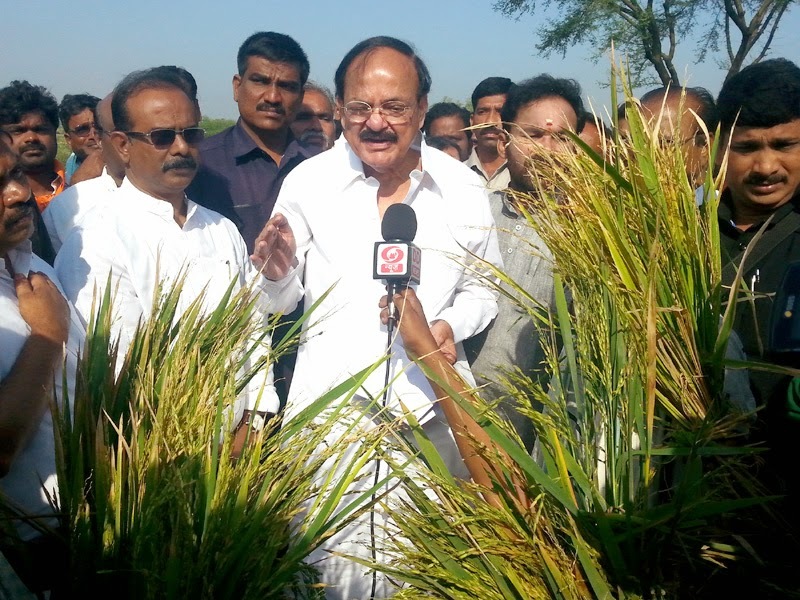 The Union Minister for Urban Development, Housing and Urban Poverty Alleviation and Parliamentary Affairs, Shri M. Venkaiah Naidu addressing the media while inspecting the damaged paddy fields, at Nalgonda district, in Telangana on April 15, 2015. The Food Minister of Haryana, Shri Ram Bilas Sharma calling on the Union Minister for Consumer Affairs, Food and Public Distribution, Shri Ram Vilas Paswan, in New Delhi on April 15, 2015. 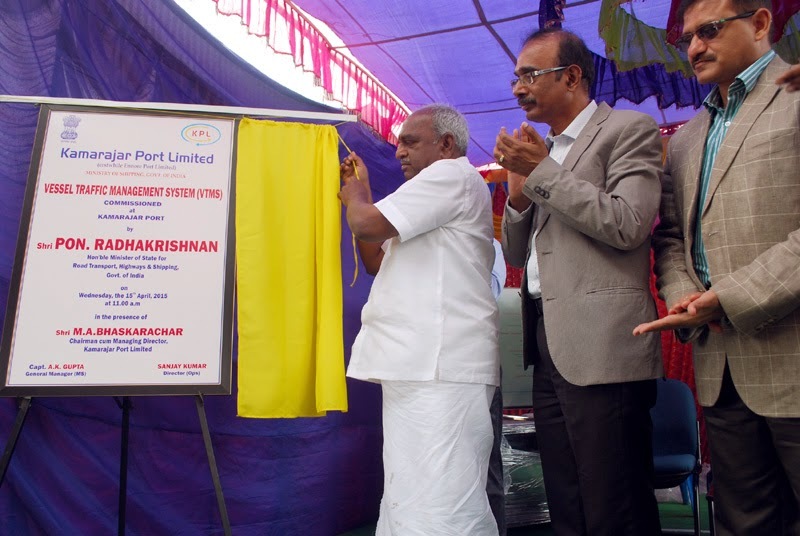 The Minister of State for Road Transport & Highways and Shipping, Shri P. Radhakrishnan unveiling the plaque to inaugurate the Vessel Traffic management System (VTMS), at Kamarajar Port ltd., in Chennai on April 15, 2015. The CMD, Kamarajar Port Limited, Shri M.A. Bhaskarachar and the CMD, Chennai Port Trust, Shri Atulya Misra are also seen. 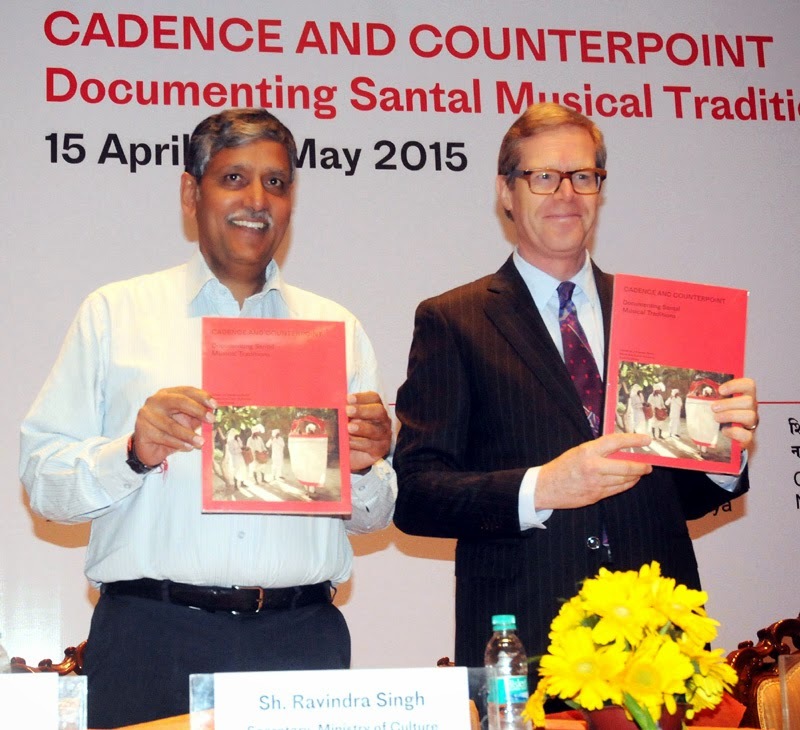 The Secretary, Ministry of Culture, Shri Ravindra Singh and the Ambassador of Switzerland to India, Dr. Linus Von Castelmur at the inauguration of the Cadence and Counterpoint: Documenting Santal Musical Traditions, in New Delhi on April 15, 2015. The Vice President, Shri Mohd. 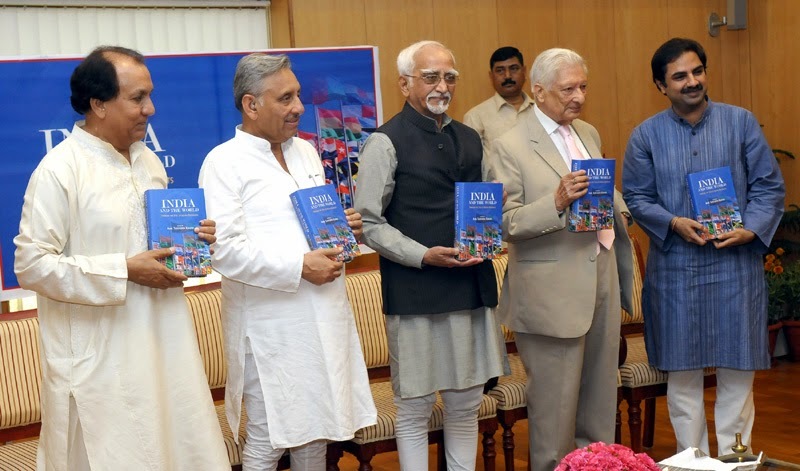 Hamid Ansari releasing a book entitled “India and the World – Through the eyes of Indian Diplomats”, edited by Amb. Surendra Kumar, in New Delhi on April 15, 2015. 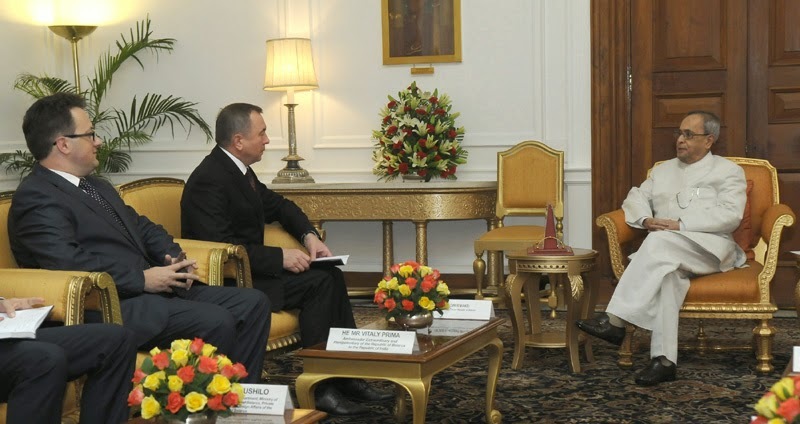 The Foreign Minister of Belarus, Mr. Valdimir Makei calling on the President, Shri Pranab Mukherjee, at Rashtrapati Bhavan, in New Delhi on April 15, 2015. 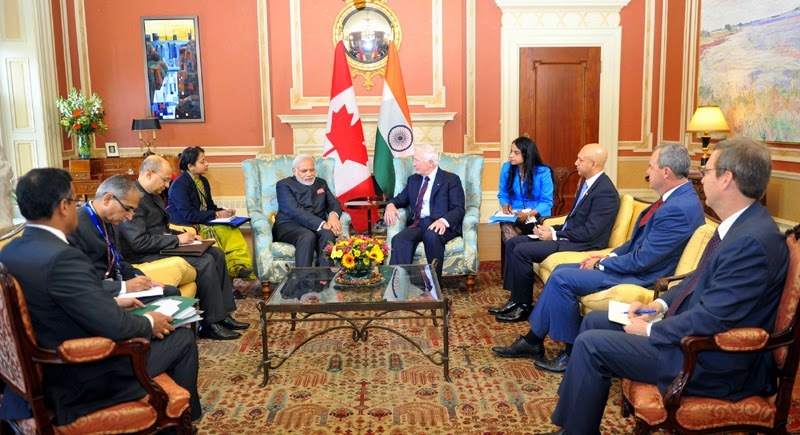 The Prime Minister, Shri Narendra Modi meeting the Governor General of Canada, the Right Honourable David Johnston, at Ottawa, Canada on April 15, 2015. 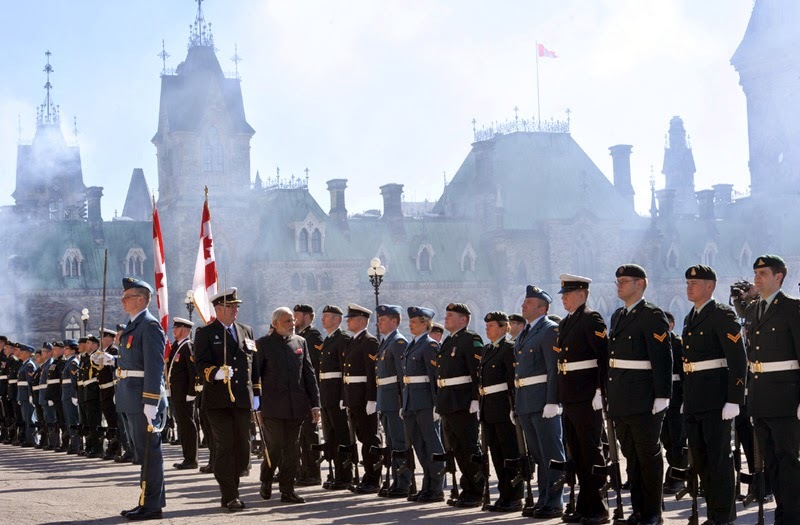 The Prime Minister, Shri Narendra Modi receiving the Guard of Honour, during the Ceremonial Reception, in Ottawa, Canada on April 15, 2015. The Prime Minister of Canada, the Right Honourable Stephen Harper is also seen. 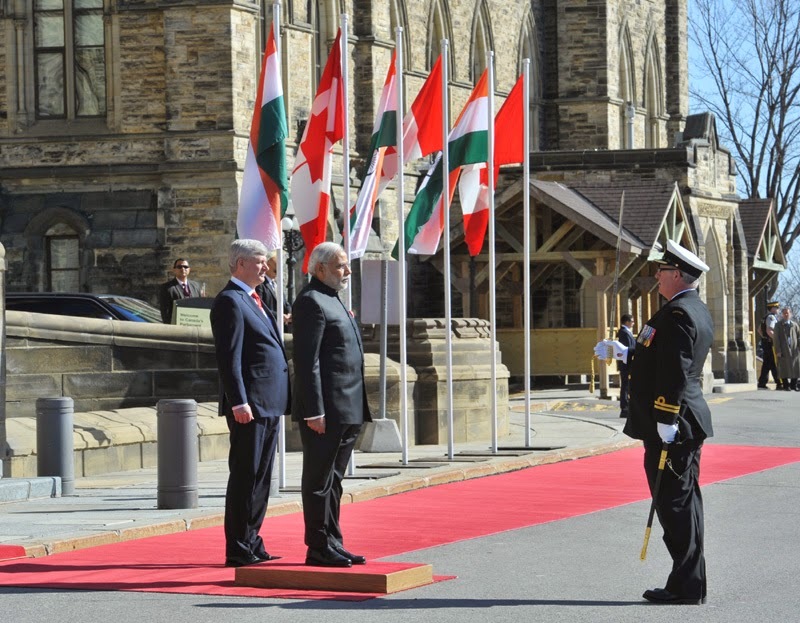 The Prime Minister, Shri Narendra Modi receiving the Guard of Honour, during the Ceremonial Reception, in Ottawa, Canada on April 15, 2015. 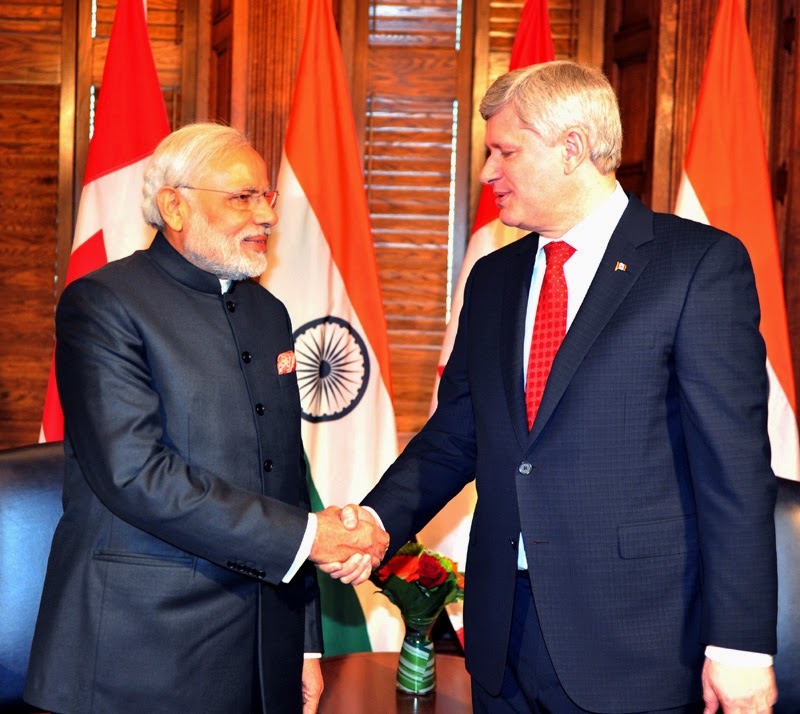 The Prime Minister, Shri Narendra Modi in Tete-a-tete with the Prime Minister of Canada, the Right Honourable Stephen Harper, at Parliament Hill, in Ottawa, Canada on April 15, 2015.